THREE students from Warrington have received offers to study in one of Europe’s leading universities for the visual creative arts. 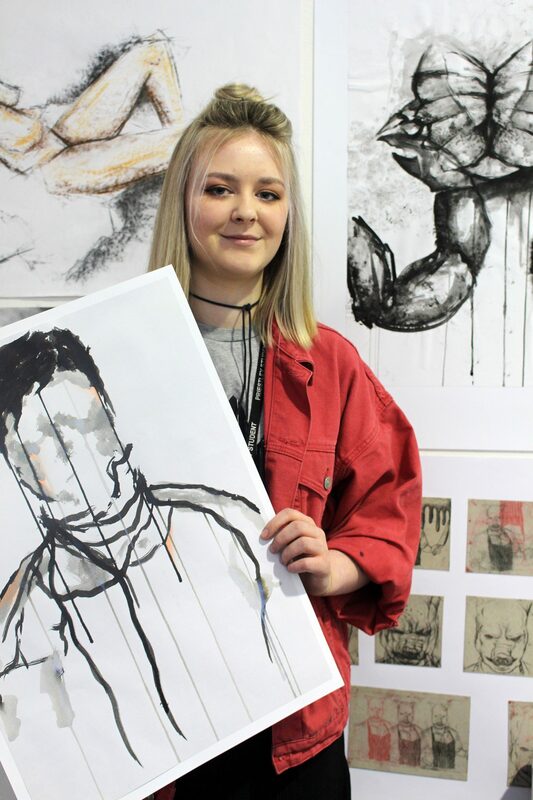 Ruby-Rose McGann, Sophie Booth and Mary Davidson – all studying Art Foundation at Priestley College – were in demand after attending interviews at the Glasgow School of Arts. Ruby-Rose and Sophie have both accepted their offers to study at the university, which counts Turner Prize winners, Masters of Fine Art and an Oscar-winning director among its alumni. “Sometimes you can go to a place that you’ve heard is prestigious and it’s not all it’s cracked up to be, but Glasgow was everything we had hoped,” said Sophie, a former pupil at the University Academy Warrington. 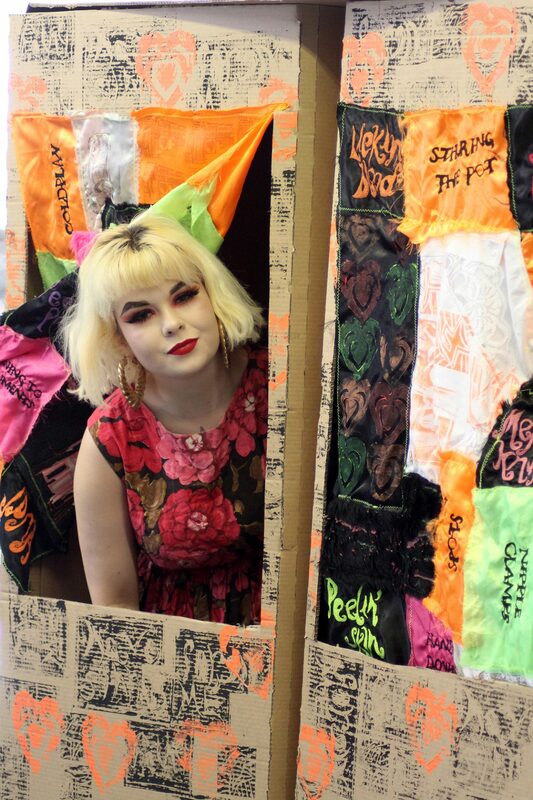 Ruby-Rose, who had studied Textiles, English, Media Studies and Art A-Levels at Priestley, was similarly impressed and looking forward to further developing her talents and techniques in textiles. 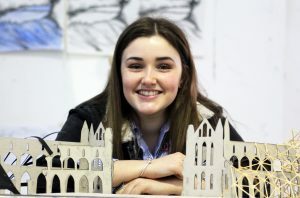 “I think what I have learned at Priestley will really help at Glasgow because I have been able to develop my style and confidence so much,” said the former Cardinal Newman pupil. Today it says its purpose remains the same – to contribute to a better world through creative education and research. Priestley’s students had to send photographs of their work and provide a statement about why they wanted to study at Glasgow. They also had a 20-minute interview in which to make an impressive first impression. “This is like getting into Oxbridge for our art students and it is so hard to secure a place because the competition is extremely tough,” said Tutor Steve Lane. Mary, also a former Cardinal Newman pupil, has decided to study at the University of the Arts London, which is considered the world’s sixth best university for Art and Design. She had taken A-Levels in Biology, English Literature alongside 3D Design and Art at Priestley before starting on the Foundation course. “It was a difficult decision to make because I wasn’t confident of getting offers from either,” said Mary.